'An eccentric life, wonderfully told. 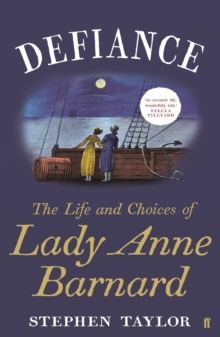 Lady Anne Barnard was a brave traveller, artist and observer. 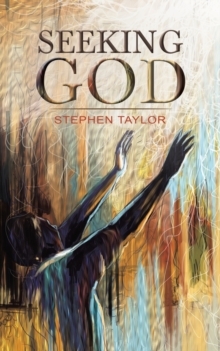 Stephen Taylor brings her brilliantly out of the shadows.' Stella TillyardLady Anne Barnard lived at the heart of Georgian society, yet was never fully part of it. 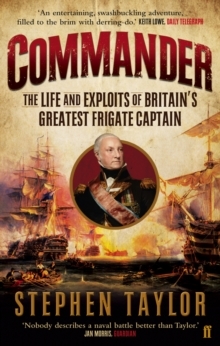 The Prince of Wales counted among many friends and she was brilliant in company. But she was seen as an eccentric - an outsider. What defined this poet and musician, artist and hostess, was defiance of convention. High-born yet an egalitarian, she rejected numerous suitors, lived independently by buying and renting houses and travelled alone to observe the French Revolution. When she did marry it was to a junior army officer, twelve years younger than she, and together they withdrew to Africa. Her curious ways attracted gossip right into her final years when she raised a mysterious dark-skinned child at her home in Berkeley Square. Anne Barnard's verse was celebrated by Walter Scott but she was also a brilliant and indefatigable diarist. 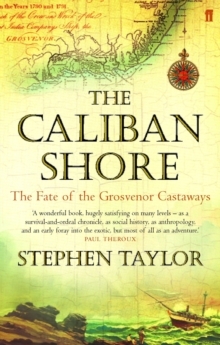 Stephen Taylor has been given access to her private papers, notably six volumes of memoirs which have never been published, and which show her to be one of the unheralded chroniclers of her time.